White earphones are so boring! 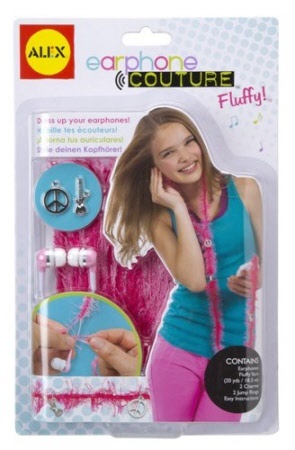 Turn yours from plain to cool with Earphone Couture - Fluffy. 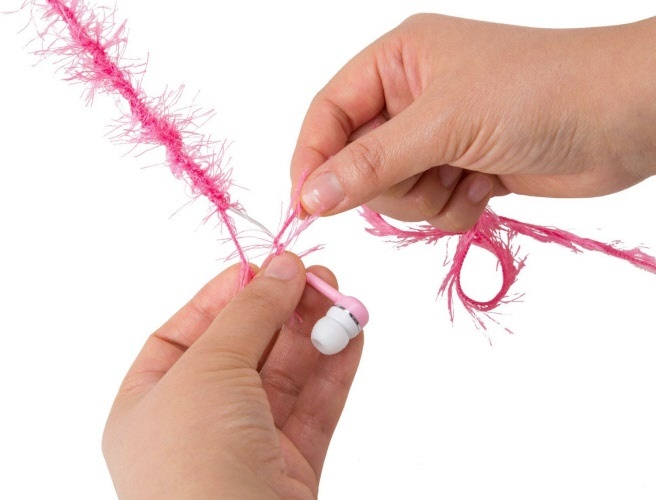 Use fluffy pink yarn and charms to make earphones that rock as much as your music. Fluff up your earphones with Earphone Couture. 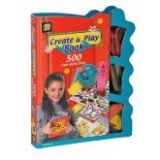 Includes 18 metres of fluffy yarn, guitar and peace sign charms, 2 jump rings, pink earbuds, and easy to follow instructions.